INFO: This video contains content from International Olympic Committee, who has blocked it from display on other websites on copyright grounds. Therefor, links to this video will open in a new window. The Olympic-triggered, $800 million Sea-to-Sky Highway widening made the drive to Whistler faster and smoother. Vancouver International Airport is only 26 minutes from downtown via the $1.9 billion Canada Line. Vancouver Convention Centre was expanded for $880 million to host major international conventions and it has the 2010 Winter Games cauldron as a decoration. 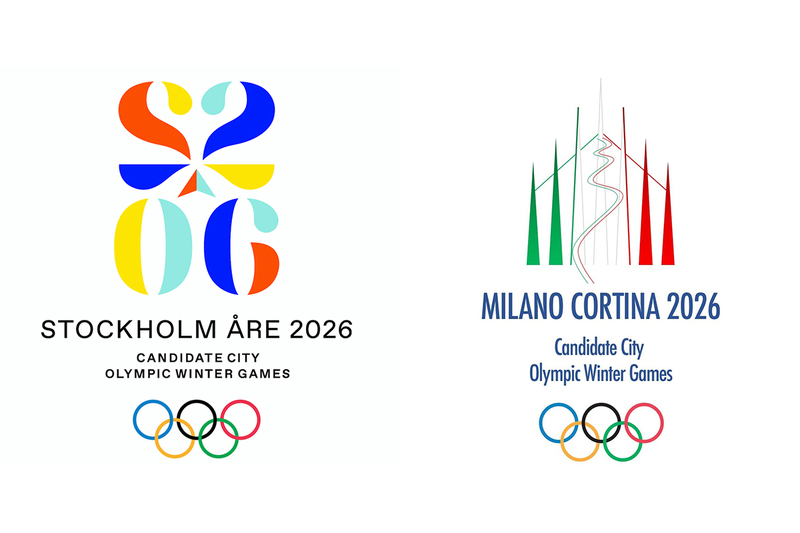 What about the Vancouver 2010 winter sport legacy? During the Vancouver 2010 Olympic and Paralympic Winter Games, the Richmond Oval hosted long track speed skating competitions and a variety of other events. 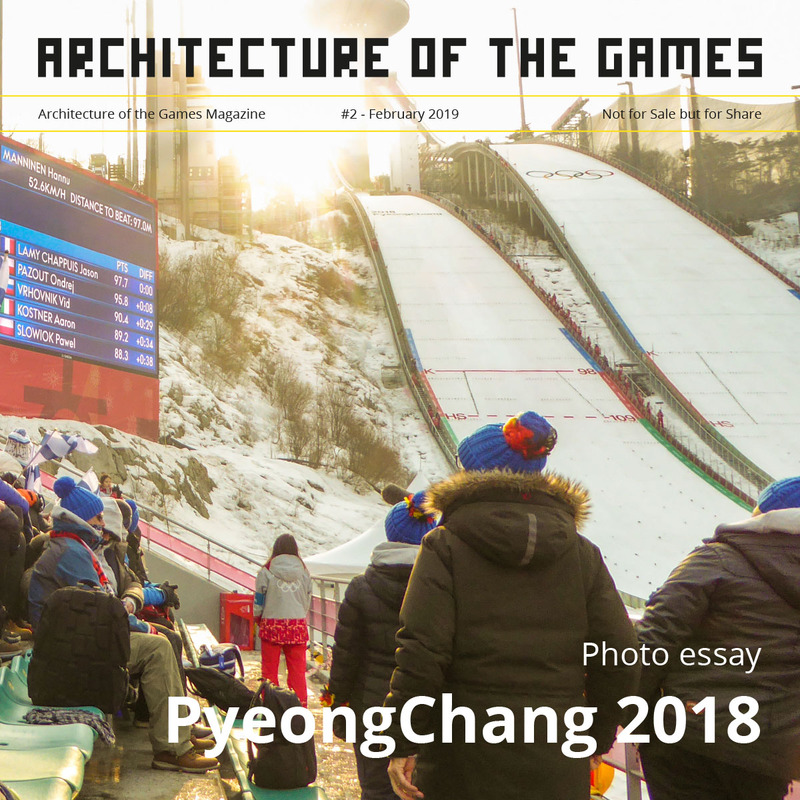 Meet the architects and engineers behind the development of the Oval and their inspiration for choosing wood as the building material for this project. 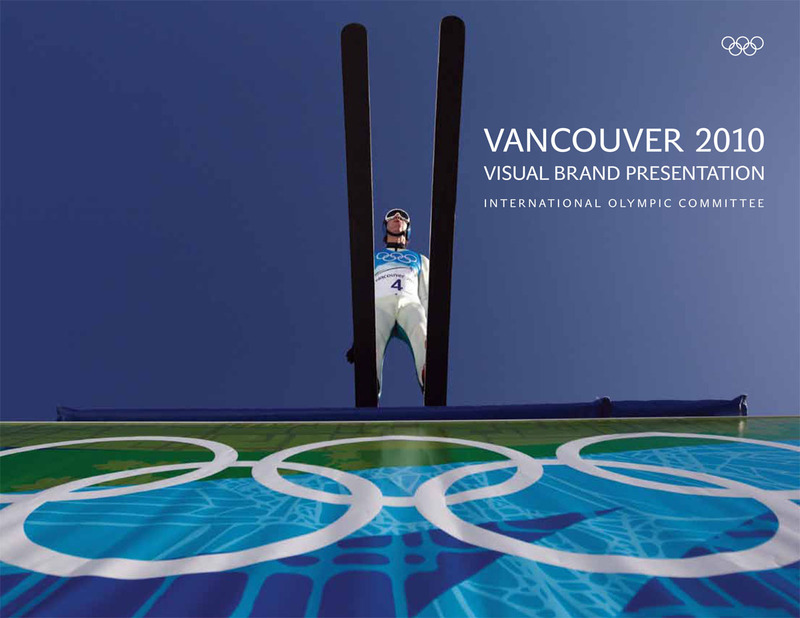 This movie show the process behind the creation of the Vancouver 2010 Olympic and Paralympic Games identity and the pictograms.